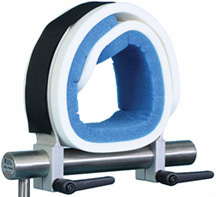 This Arthroscopic Knee/ Leg Holder is extremely versatile, easy to use and completely rigid. Spring loaded braces slide and then lock into place. Velcro strap wraps completely over leg holder to provide stability. Stainless steel base construction with a 5/8" mounting post. Pressure relief disposable foam pads and Schure Socket for securing leg holder to side rail are sold separately. Dual independent braces on this SchurGrip Arthroscopic Knee/ Leg Holder freely rotate 360° and spread horizontally from 3" to 11" width to fit any leg size at any angle. and place the patient's leg onto the leg holder. Return the brace side back up. Then slide the brace horizontally for a snug fit. Lock into place with convenient twist handle. Also used for ACL procedures. Stainless steel assembly; Dimensions: 12" long x 1½" diameter leg support x 8" high leg braces. Mounting post is 16"h x 5/8" diameter. Warranty: 1 year. Schure Socket XL sold separately. Use it as an arthroscopic stress post or an arthroscopic leg and knee holder. Vertical stress post adjusts from 7" to 11" high. Single-use pads are sold separately. The leg holder portion of this device effectively immobilizes the leg for arthroscopic procedures. Lateral stabilizing blade accommodates a 4-1/2" to 8-1/2" leg diameter and pivots 360°. Post and blade are secured with the turn of one ergonomic knob. 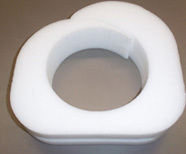 Padded Inserts for Arthroscopic Knee/ Leg Holders - at discounted prices! Our competition charges $215 per case. David Scott and other knee/ leg holders. Size: 37"l x 3½"w x 1¼" thick. like this, then this will work for you! Reduce risk of patient shear. Use reusable gel with foam insert. 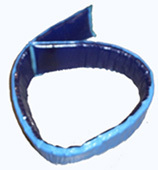 Gel Insert. Size: 36"l x 4"w x 3/8"
is not part of the design on this pad. This vinyl coated, reposable Long Non-Operative Leg Holder is limited to a certain number of uses before it begins to deteriorate. It secures and cushions the patient's leg during arthroscopy procedures at a low cost. Helps to protect against nerve damage to the non-operative leg. 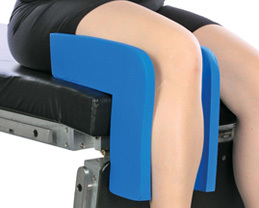 This long leg holder (8"wide x 8" long x 8" high) provides additiional support for the thigh and lower leg. Made with vinyl coated polyethylene, latex free. The vinyl coated, reposable Short Non-Operative Leg Holder provides a layer of protection for the well leg during arthroscopy. 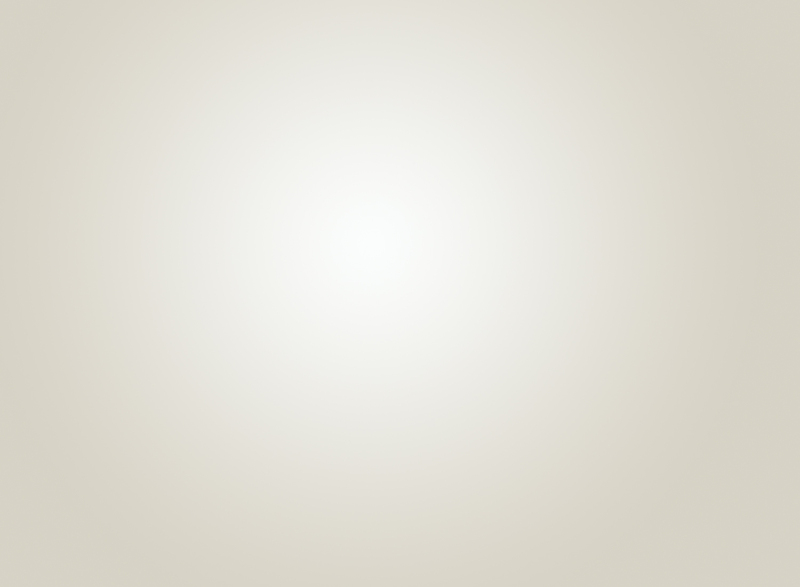 Seamless, easy to clean and fire-retardant. Dimensions: This Non-Operative Leg Holder measures 4" wide x 4" long x 8" high. Dimensions: 3" wide x 11" o.d. x 7" i.d. 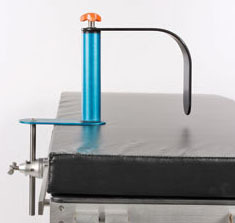 This vinyl coated, reposable operative leg holder secures and cushions patient's leg during arthroscopy procedures. Spiral shaped for easy adjustment. Includes locating grooves to keep it centered. Easy to clean, fire-retardant and cost effective. This well leg holder is generously cushioned. This reusable covered foam arthroscopic well leg holder supports the non-affected leg during arthroscopic knee, fracture and cast procedures. 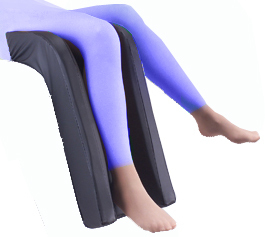 This full length, generously padded leg holder has a soft, pliable, stretchable cover that is easily cleaned with the same cleaning solution typically used on surgery table pads. 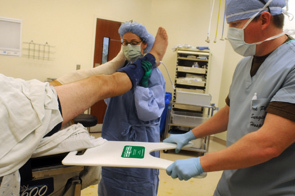 The deep channel design keeps the patient's leg from moving off the pad surface. It is designed for comfort, durability and longevity. surgical setting is a paramount concern. the Arthroscopic Well Leg Holder shown above. does not come into contact with the patient's leg. This platform is designed to stabilize and support the padded well leg holder. It safely immobilizes the non-operative leg during surgery without using tape. Why use this product? Your patient's non-operative leg and well leg holder can unexpectedly move when the operative leg is re-positioned during surgery. Since the leg is draped, you wouldn't even know the non-operative leg had moved until the case was over. The result is a potential patient injury issue. 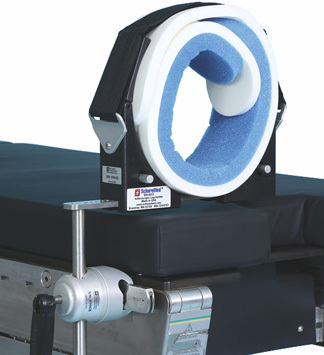 Now you can achieve confidence that the leg holder and non-operative leg is safely supported during surgery by using the Montgomery Knee Board. Consisting of a piece of flat, specially shaped ½" polyethylene material with rounded edges, it is held in place with the patient's weight. 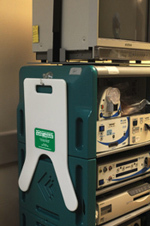 The surface is non-staining, making it easy to clean and disinfect after each use in the operating room. Weight capacity: Designed to support an average 500 lb. patient's leg. holder (shown above) and the Montgomery Knee Board. Knee Board at the same time. it up with two. You will still receive your discount. off one of the items. Please note: All prices quoted are FOB Factory. Freight is pre-paid and added to invoice. Average delivery time for the above items is usually 4 to 5 business days. Copyright 2005 - 2019, SW Med-Source Inc., All Rights Reserved.